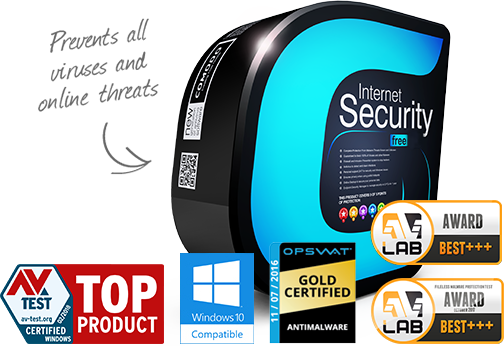 Looking to be more secure on the Internet on your Windows computer? Why? Because, unbelievably (but true) it installs its own web browser, Chromodo, and takes over as the default web browser, hijacks your DNS settings, replaces all web browser links to links to its flawed web browser, AND TURNS OFF ALL INTERNET SECURITY! You read that right, it turns OFF security. It is a disaster. Google has outed them for their foolishness, alerting the world of the dangers of their software. I advise avoiding the "Security" suites altogether, as they cause more problems than they solve. This is the one I recommend. Issue 704: Comodo: Comodo "Chromodo" Browser disables same origin policy, Effectively turning off web security.